As soon as this Monday, the California legislature is going to vote on renewing California’s cap-and-trade program for limiting climate pollution, giving industries incentive to clean up their acts, and raising funds for climate solutions. 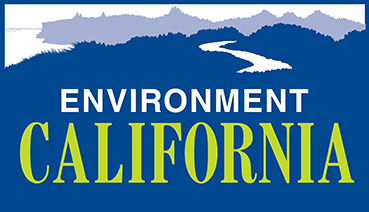 Governor Jerry Brown and the legislative leadership are backing it, and Environment California is supporting it too. Global warming is the existential challenge of our time, and California must use every tool in our toolbox to reduce our emissions before it’s too late. That’s why I’m urging you to vote yes on SB 398/AB 617 to extend California’s cap and trade program.